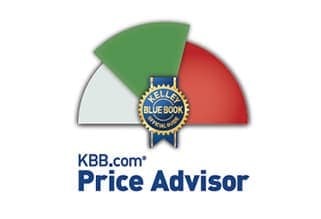 We at Bill Luke Tempe utilize Kelly Blue Book’s Price Advisor® to provide great prices and transparency to our customers. 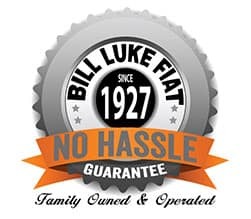 This is just one part of our “No Hassle Guarantee” to give you the confidence you’re getting the best price on the purchase of your next vehicle. No Hassle Pricing – Buy with confidence. Our pricing is based off KBB Price Advisor. Buy Back Guarantee – Not happy with vehicle bring it back! We have a 48-hour/120 mile return policy*. No Unwanted Dealer Add Ons – We are one of the few dealers in the valley that does NOT have hidden add ons. Fast & Easy – We offer the best purchase process. Just read our reviews! 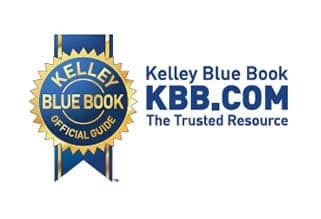 Since 1926, Kelley Blue Book®, The Trusted Resource®, has been the most trusted vehicle valuation and information source for automotive research by both consumers and the automotive industry. Every month, over 19 million consumers visit KBB.com® to shop for a new or used car, determine car values, and conduct research. 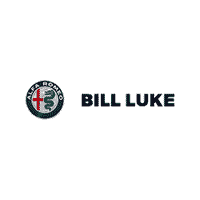 At Bill Luke Fiat our goal is to provide transparency and a world-class experience to our customers so they need to complete their vehicle transactions with confidence. What is Fair Market Range? The price you should pay for a new car, called the Fair Purchase Price, typically falls in the middle of the Fair Market Range. Updated weekly, prices within this range are based on unbiased (“fair”) analysis to help you buy with confidence. This range is determined using sophisticated statistical models that consider recent transactions, supply, demand and market changes.